AsGold Media publishes a wide variety of books, including novels, young adult novels, and Christian books as well as informative books about the economy and other subjects. Paul Welles and his family have just moved to Galveston from the East Coast, to live in an historical house they inherited. 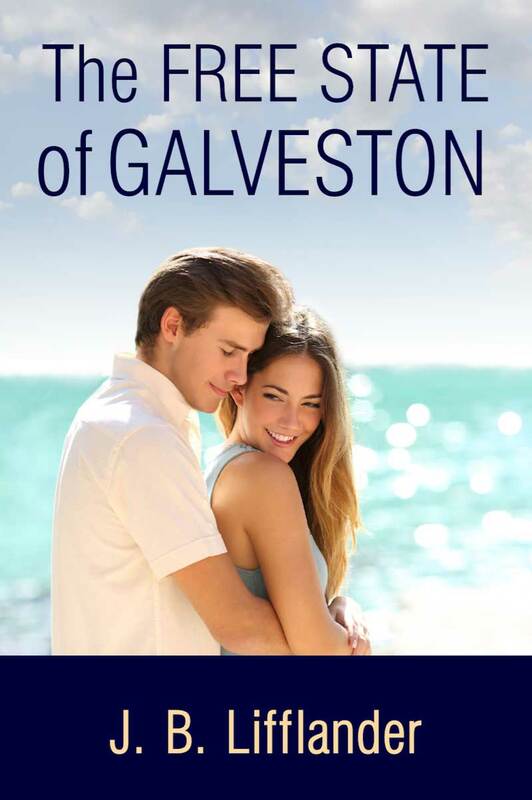 Paul doesn't think much of Galveston until he meets Mary, a girl he finds irresistible. Mary is very nice to him, but she is also nice to everyone, so does he have a chance with her? Maybe not, since she is also a cheerleader, a year older, and one of the most popular girls at Ball High School, and her boyfriend is a very jealous football player. But Paul cares about no other girls--he is convinced Mary is the one for him and he won't give up. 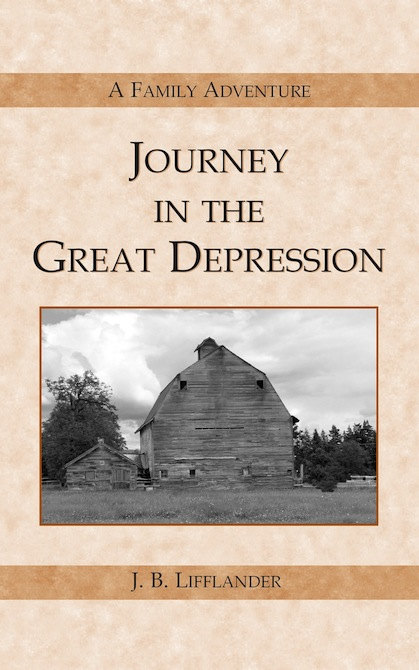 It's 1931 and the time is the Great Depression. Many wealthy families have lost everything in the stock market crash, but some are keeping quiet about it. They are keeping up appearances in the hope of marrying into a rich family. 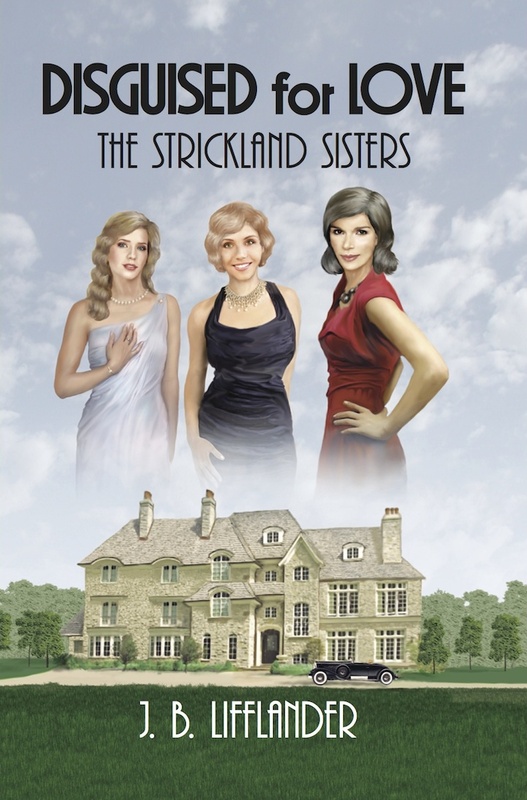 Esther, Priscilla, and Anna Strickland are from one of the richest families, and they are all looking for husbands. The problem is, how can they know if the men they meet are truly in love with them or are only after their money? Priscilla thinks she has figured out a way, and she gets her sisters to go along with her scheme. But will it work? This is a futuristic novel which takes place at a time when the most of the popular teenage girls are witches. 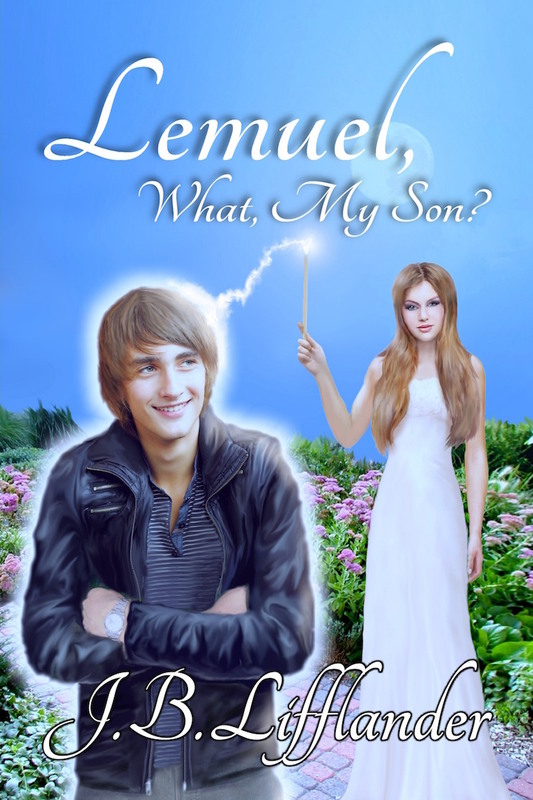 Lemuel is a sixteen-year-old who finds himself the victim of a spiritual power play. It's the 1920s and the prosperity seems as if it will never end. Then, suddenly, the stock market crashes and the banks close, followed by strong winds called the Dust Bowl. Soon the Matthews' family farm will no longer produce, and the bankers foreclose on it, leaving them nowhere to live except their old car. Paul, who is fourteen, has heard that the bankers actually cheated them out of their farm, and he wants revenge. Mary, thirteen, wonders why they are going through such severe trials, since they are Christians who have tried to serve God. Slowly they make their way westward, where their father hopes to find work. On the way they must stay in smelly transient camps, and encounter thieves, deceivers and even religious hypocrites. They have never had such a severe test of faith---and many times they wonder what God is doing in their lives.